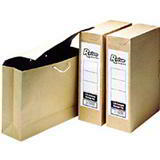 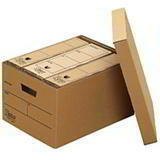 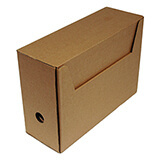 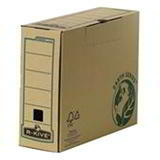 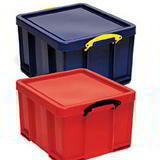 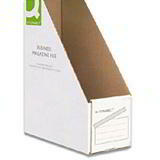 Cardboard and plastic office storage and archive boxes – usually delivered the working day after you place your order! 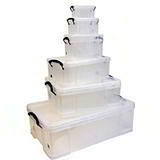 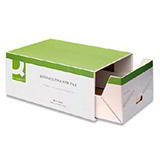 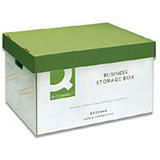 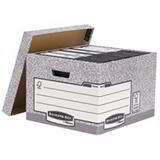 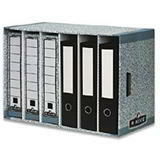 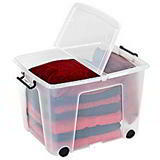 These cardboard and plastic storage boxes will keep those essential office documents safe and dust-free no matter how deep the storage you put them into. 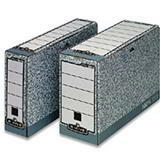 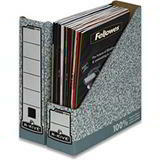 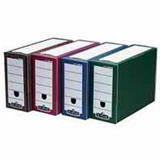 They’re also ideal for keeping things safe and secure if you have to move offices. 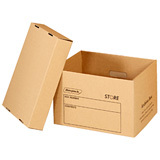 The cardboard ones are delivered to you flat, which makes them easy to store until you actually need them, while the plastic ones, which come in a great range of handy sizes, have that extra strength you sometimes need. 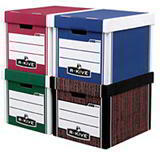 All these office storage boxes are stock items, so you’ll never have to wait to get them delivered.